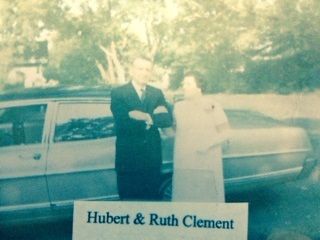 Hubert, with spouse, Ruth Clement. 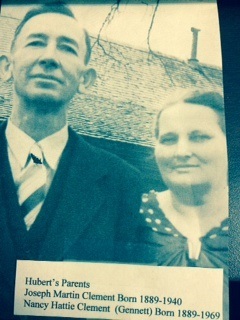 This was the last photo prior to his passing. 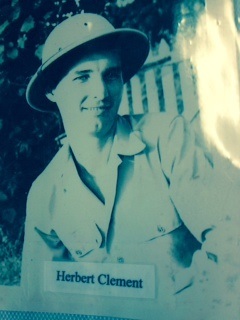 A picture of Herbert Clement, after he came back from India, in World War 2. 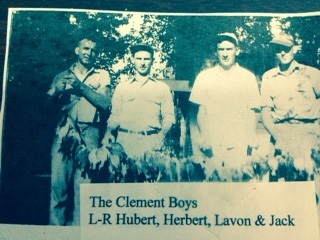 This entry was posted in pictures and tagged Clement, Gennett, WW2 on February 9, 2014 by Autumn Curry.